The well worn phrase love knows no bounds is proven by these couples. 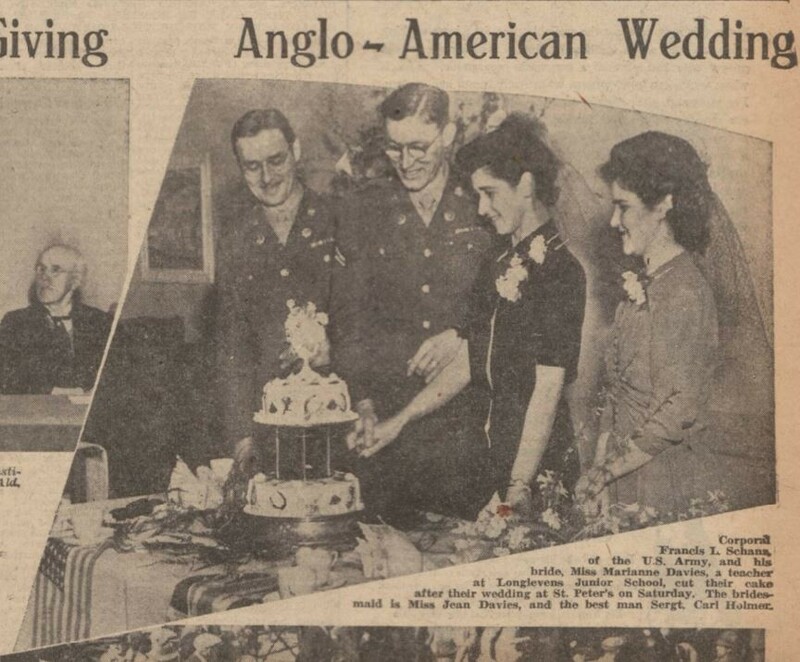 Some of them found each other despite being born thousands of miles apart, while others were born in the United States, but came to wed on British soil. 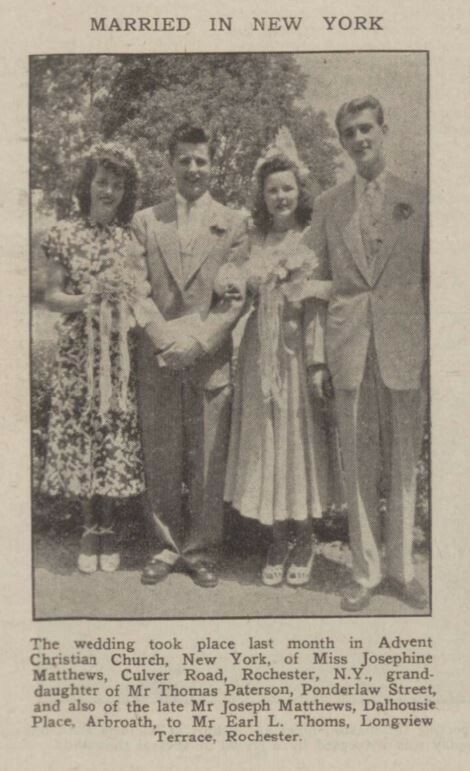 To celebrate Valentine's weekend, we've put together a collection of some of the most inspiring Anglo-American wedding photos from our historic newspaper collection. 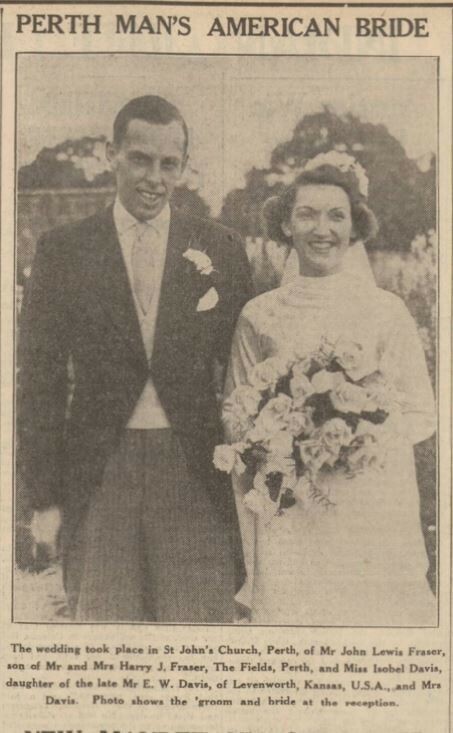 Gloucester Journal - Saturday 10 March 1945© THE BRITISH LIBRARY BOARD. ALL RIGHTS RESERVED. 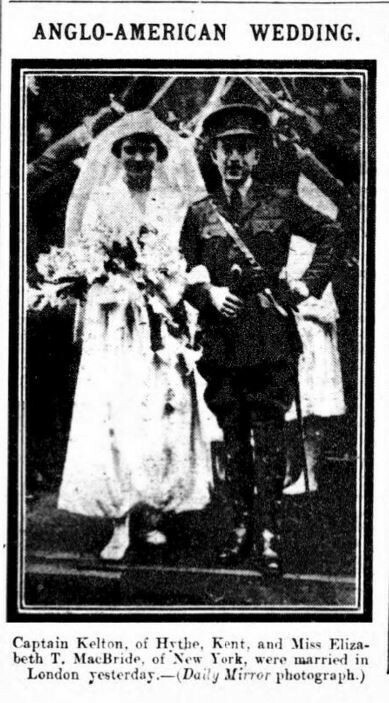 Daily Mirror - Thursday 13 December 1917© THE BRITISH LIBRARY BOARD. ALL RIGHTS RESERVED. Arbroath Herald and Advertiser for the Montrose Burghs - Friday 27 August 1948© THE BRITISH LIBRARY BOARD. ALL RIGHTS RESERVED. 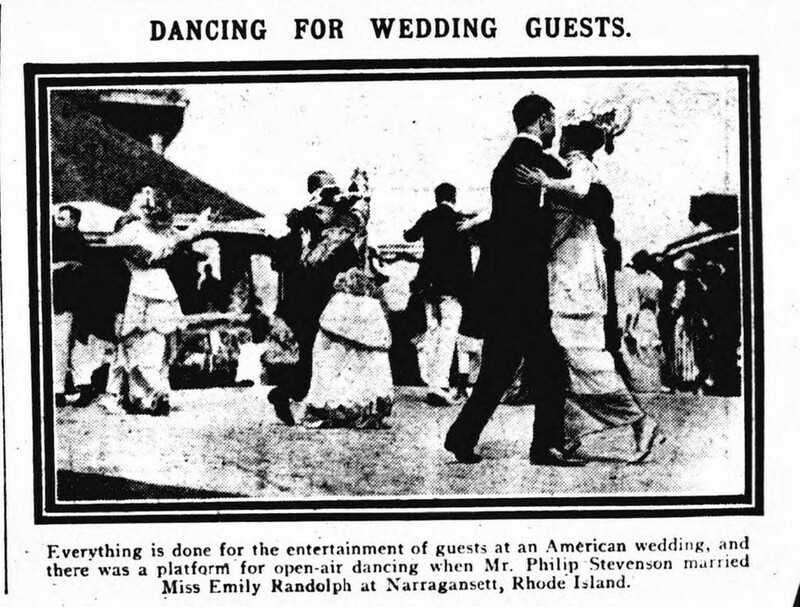 Daily Mirror - Wednesday 15 July 1914© THE BRITISH LIBRARY BOARD. ALL RIGHTS RESERVED. Dundee Evening Telegraph - Friday 29 July 1938© THE BRITISH LIBRARY BOARD. ALL RIGHTS RESERVED. 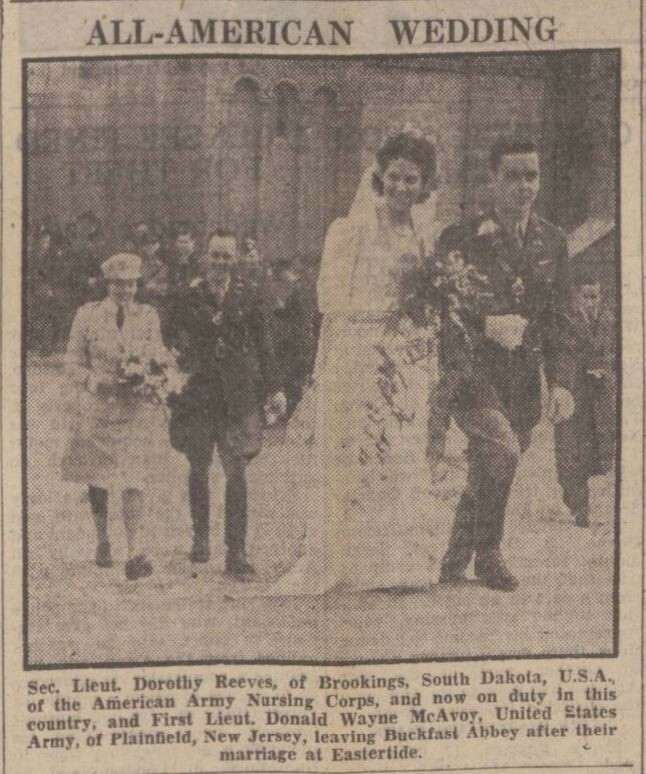 Western Morning News - Wednesday 12 April 1944© THE BRITISH LIBRARY BOARD. ALL RIGHTS RESERVED. 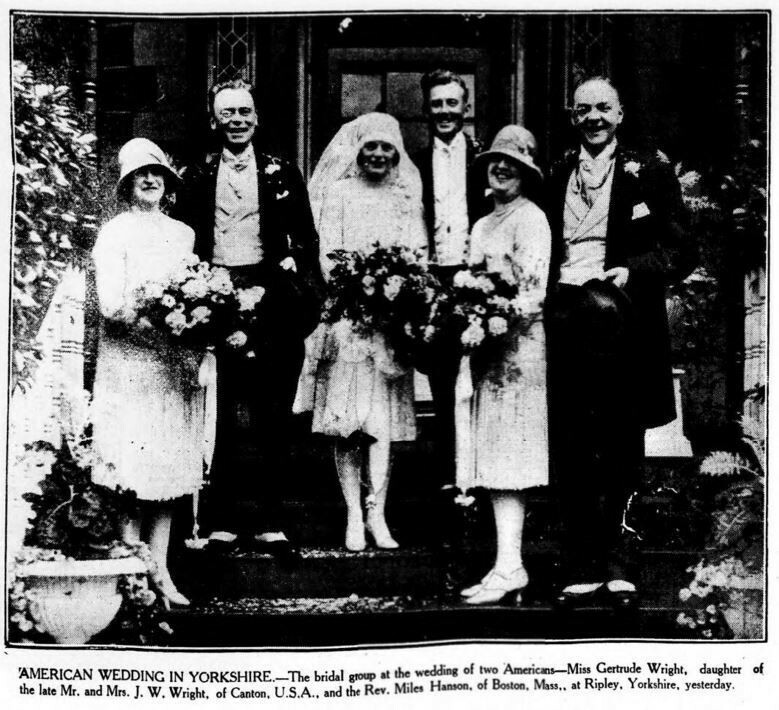 Yorkshire Post and Leeds Intelligencer - Friday 06 July 1928© THE BRITISH LIBRARY BOARD. ALL RIGHTS RESERVED. 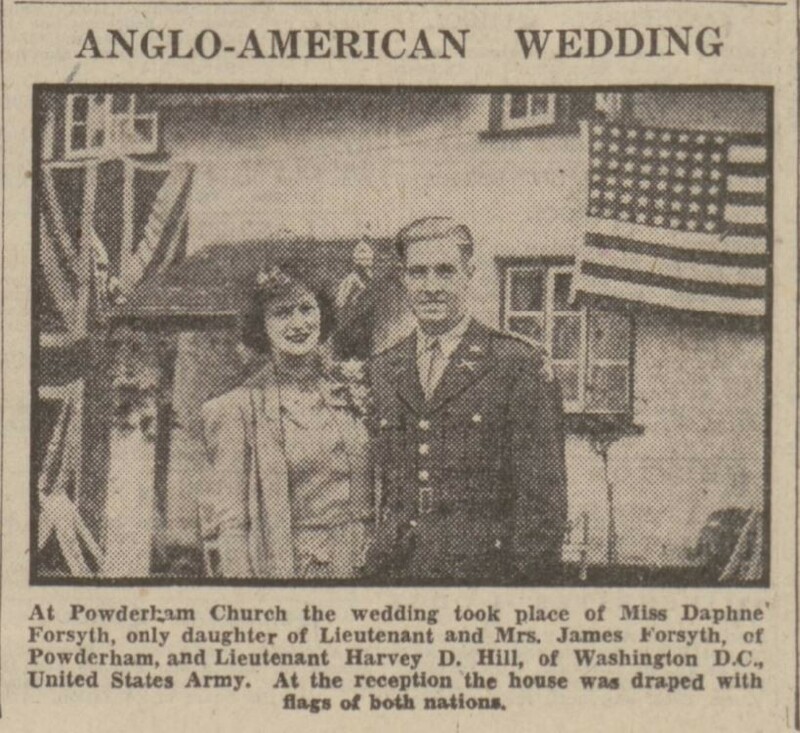 Western Morning News - Tuesday 08 June 1943© THE BRITISH LIBRARY BOARD. ALL RIGHTS RESERVED. 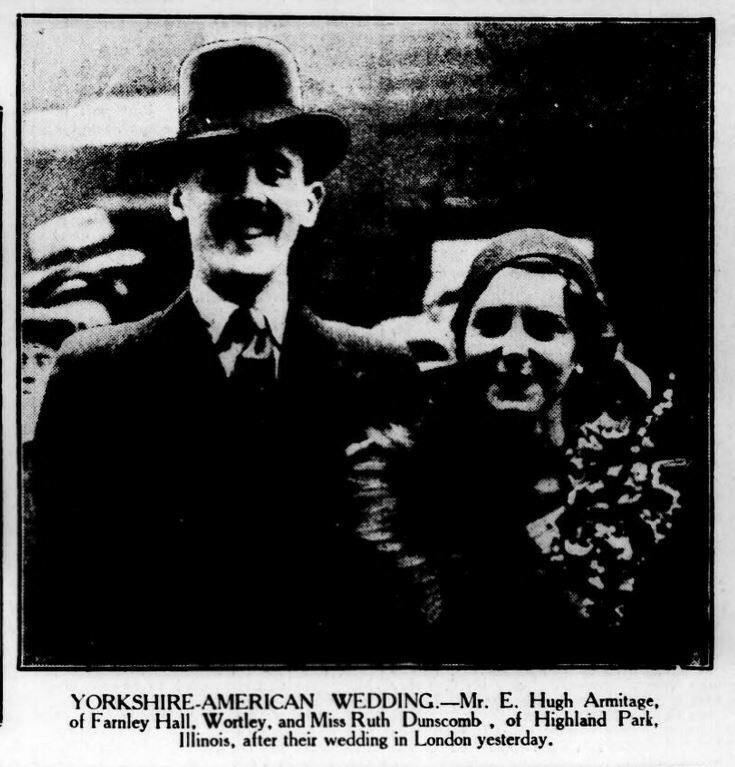 Yorkshire Post and Leeds Intelligencer - Friday 20 November 1931© THE BRITISH LIBRARY BOARD. ALL RIGHTS RESERVED.